Our Local Search Marketing packages start at just $395 per month. Setup of Google Adwords (and later Bing) PPC advertising channel. Creation and verification of Google Business Listing. If already present we will optimize the current listing. Development of 1 Landing Page (for converting visitors into leads.) Landing page will be hosted on the client’s website or at our own location. Development of 2 Banners for use in remarketing campaigns. 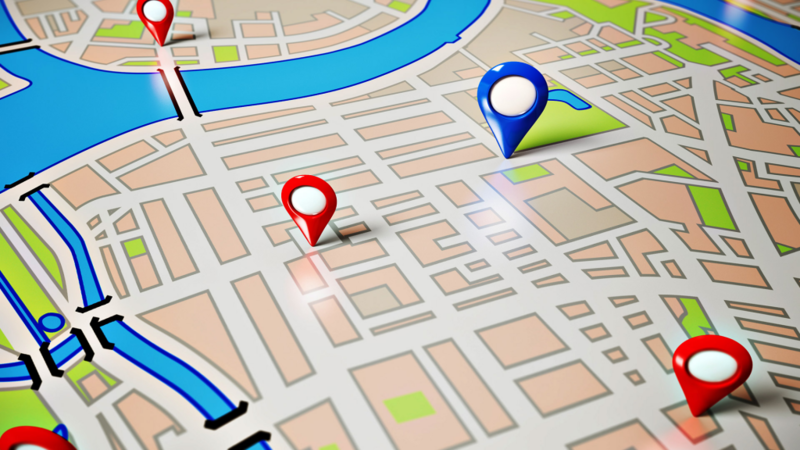 Monthly management of your PPC advertising targeted at an individual local level based on geo location. Thinking about starting local search but wonder if it is for you? Consider the following points that outline the continuing power local search has for those that take advantage of the opportunity. * Google Advertising credit applied after account is setup and activated. Only applies to new account setups.